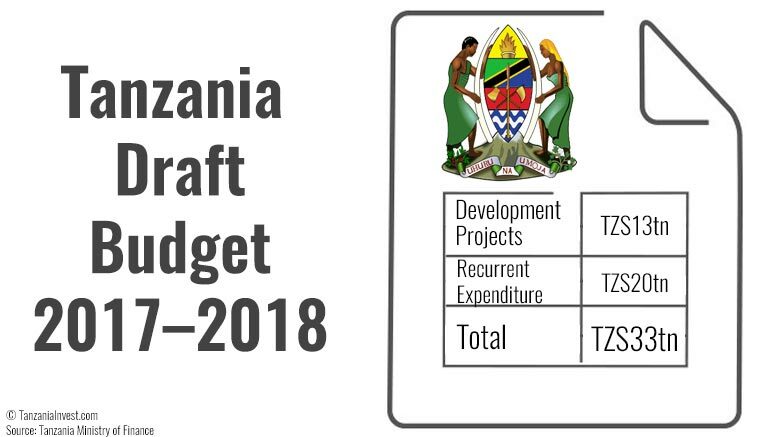 Tanzania’s budget for 2017–2018 amounts to TZS33tn, 40% of which (TZS13tn) will be allocated to key development projects. – The Liganga Iron Ore and Mchuchuma Coal Projects: these involve the establishment of an iron ore mine, an iron and steel complex, and a 600MW coal-fired power station. – The Tanzania Standard Gauge Railway along the Central Corridor: the 2,190km railway involves the construction of a SGR from Dar es Salaam-Tabora-Isaac-Mwanza, Tabora-Mpanda-Kalemela, Tabora-Kigoma, and Uvinza-Isaac-Keza-Msongati. – The Liquefied Natural Gas (LNG) Plant in Lindi: the plant will be located in the southern town of Lindi close to the deep-sea offshore blocks where most of Tanzania’s gas discoveries have been made. For this, the Government will also have to build gas pipes from the sea to the plant with length of 100–200km. The budget plan indicates that TZS18tn will be raised from taxes, TZS2tn from non-tax sources, and TZS753b from the local Government. TZS2tn will be borrowed from external sources and TZS6.2tn from domestic sources. Development partners are expected to provide TZS3.7tn. 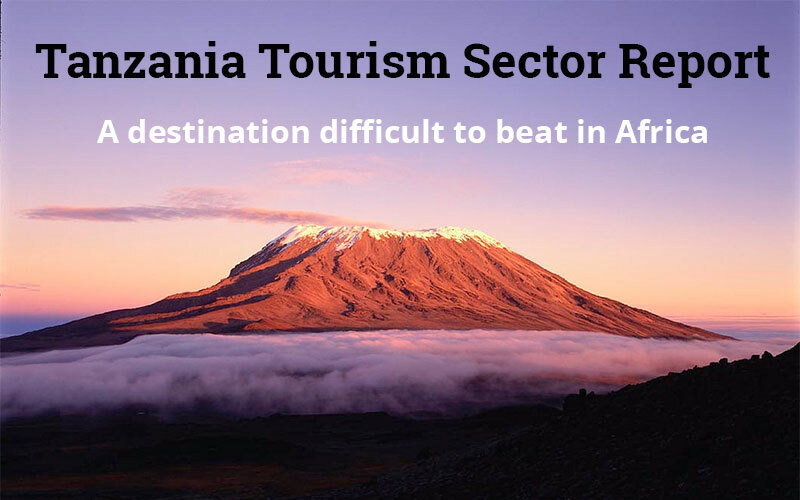 “Tanzania has made notable progress in increasing revenue collection, has a low risk of external debt distress and has room to borrow externally to meet its financing needs,” the International Monetary Fund (IMF) indicated after a recent visit to Tanzania. Furthermore, the IMF commended the Tanzanian authorities’ efforts to improve the efficiency of spending and noted that it should not compromise the delivery of essential services. Tanzania’s 2016-2017 budget amounts to TZS29.5tn, representing a 30% increase from TZS22.5tn included in the budget for 2015–2016. According to the 2016-2017 budget framework about 60% of the budget (TZS17.7tn) is allocated to recurrent expenditures, while the remaining 40% (TZS11.8tn) is dedicated to development projects. The Bank of Tanzania (BOT) Quarterly Economic Bulletin for September 2016 shows that the country realized a budgetary surplus of TZS326.2b in Q3 2016. Tanzania has identified key development projects for the fiscal year 2017–2018, which are deemed critical as their implementation has significant multiplier effects to the economy. Tanzania’s President John Magufuli addressed the nation on November 4th, 2016 to explain the results of his Government’s efforts after one year in power. The Government of Tanzania plans to allocate about TZS13tn to key development projects, in the 2017–2018 fiscal year.